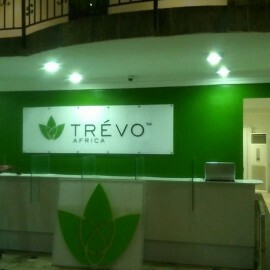 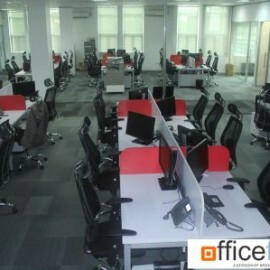 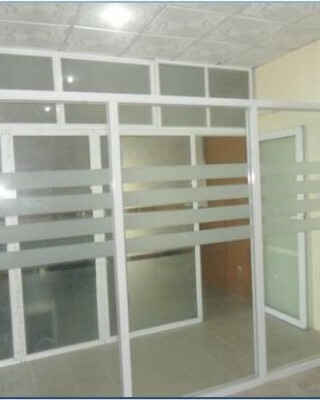 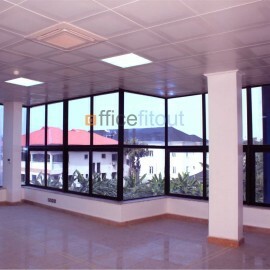 Cheth Ltd, Canaan Plaza Lekki, Lagos. 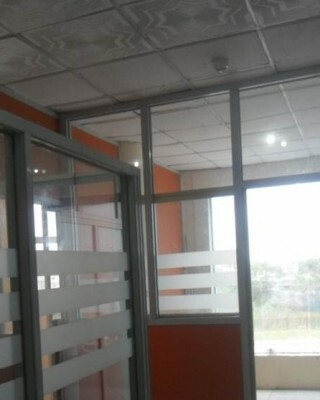 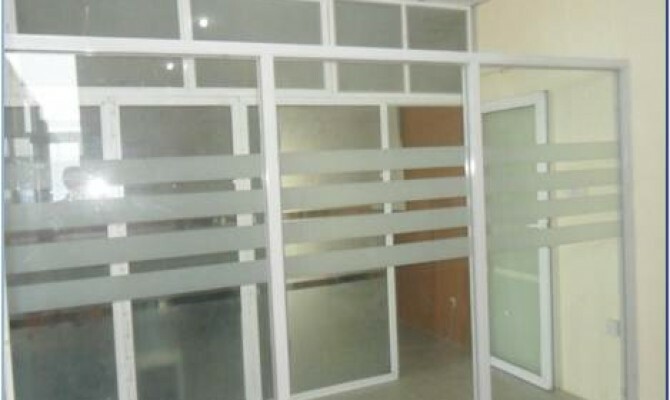 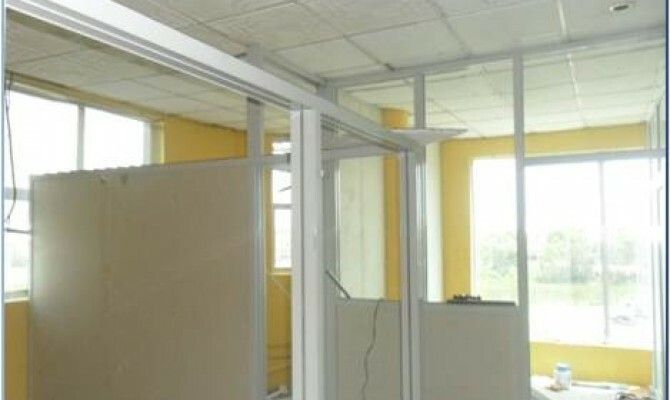 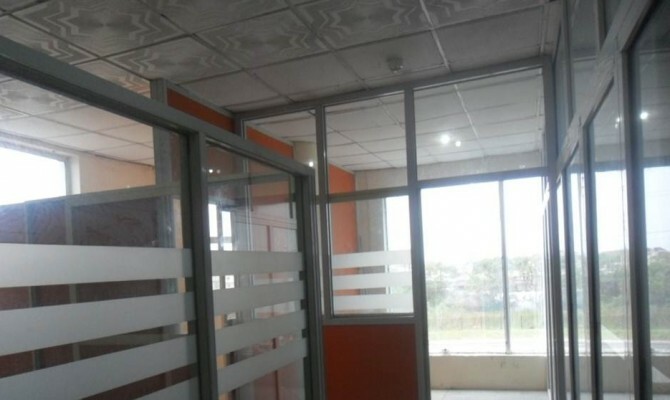 Cheth Limited’s brief to Brickstone was to Create Office Partitioning for their office space, maximizing use of space whilst providing adequate sizes for a given number of individual offices. 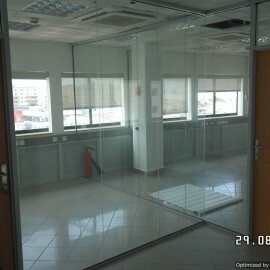 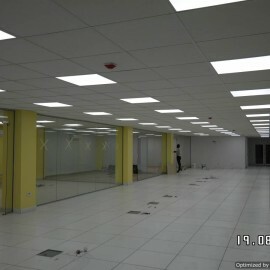 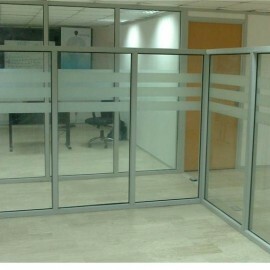 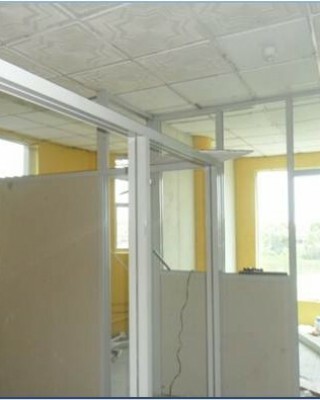 Responsible for the project initiation, design and construction phases of the partitioning of the interior space. 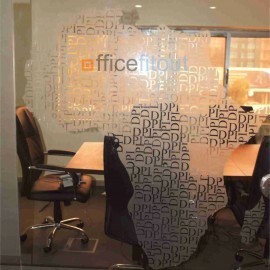 Responsible for scope and budget control, master scheduling, cost and time control, budgeting and Estimating.